May: Possibility to Postpone or adjust Brexit should be Prevented. British Prime Minister Theresa May does not want the Brexit to be postponed or even cancelled due to distrust of party members in her Brexit plan and her functioning as a minister. are not satisfied with the Brexit agreement that May presented earlier this week in parliament. 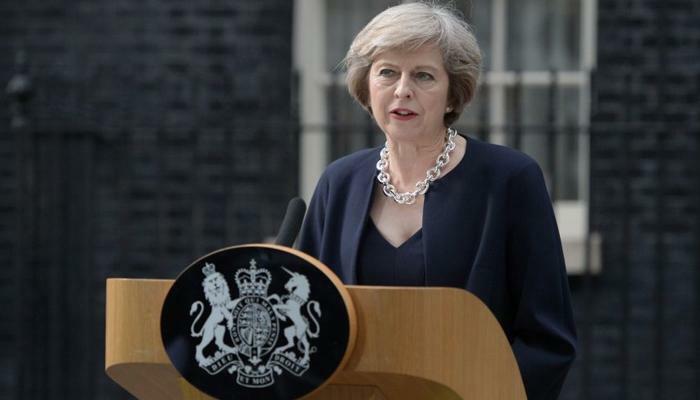 “Choosing a new leader of our country is not going to make discussions easier,” stated May, according to the reports. May continued militant in her column, despite all the criticism. “I am not gonna ley myself distracted. Former Brexit minister Dominic Raab said on Sunday that he hoped the deal could be adjusted. Raab stepped up Thursday after the United Kingdom and the European Union reached an agreement. the President of the European Commission, and with other European leaders. The Dutch minister of Foreign Affairs Stef Blok stated in the television program Buitenhof that the Brexit deal is good for the Netherlands. Negotiations have not yet been concluded, according to the Minister. “What is now before us is an agreement about the exit, and all deals will remain as they are until 2020.